An enlightening, wide-ranging and coherent snapshot of contemporary art in Romania, the historical and geographical crossroads of Europe. Nearly 150 paintings created in 2013 by established and emerging artists of all generations, who together bear witness to a moment of extraordinary creative vitality in the country, interweaving its archaic past with its present as a European laboratory. A pictorial narrative constructed of many different styles, colours, studies of light and shadow, perspective illusions, techniques and materials that come together in a multiform story: from socialist aesthetics to tradition, from the classical to the acutely experimental. 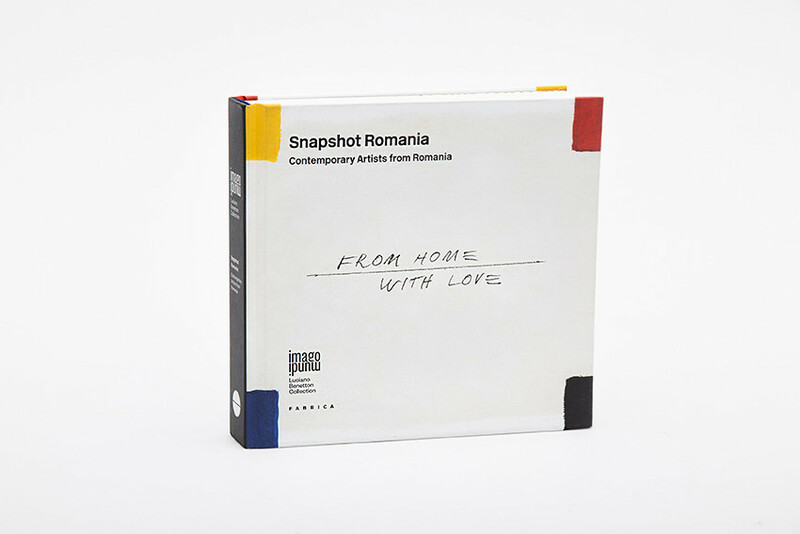 Snapshot Romania is an Imago Mundi collection, a cultural, democratic, global, non-profit project, promoted by Luciano Benetton with the aim of creating the widest possible mapping of the different contemporary artistic experiences of our world. In Imago Mundi, each country is represented by the works of established artists and new talents, commissioned with the maximum freedom of expression, whose only constraint is the 10 x 12 cm format.